Newcastle in the Premier League | NUFC Blog. Archive for tag: Newcastle in the Premier League. Benitez: Knows where he needs to strengthen. It is often said that no club is too big to go down and fallen giants such as Aston Villa and Leeds United are testament to that, but Newcastle’s relegation to the Championship in the 2015-16 season was unexpected, and a body blow for the Magpies’ faithful. However, with a passionate and talented manager in charge, they bounced at the first attempt and the likes of Chelsea and Manchester United will once again be seen at St James’ Park next season. But will Rafa Benitez be able to keep the club in the Promised Land? Is he? Or isn’t he? I have not written for quite a while on this ‘blog, so this post is just a gentle reintroduction from me without much substance, but I feel I can get away with it just this once to ease myself back into things. It gets worse because I’m about to do some dreaded hearsay Daily Mail style reporting. I had reason to hire a ‘Man With A Van’ recently to help clear out a house after a bereavement. This ‘Man With A Van’ happened to be a Geordie and came accompanied by a son at no extra charge. I’m not entirely sure of the son’s purpose in the whole house clearing thing I had to do as he seemed reluctant to lift anything and merely ate all my biscuits. However, this son apparently dates a girl who worked in the press office at SJP and we got onto the subject of whether or not Andy Carroll is for sale because, obviously, there has been much speculation about that recently. According to my ‘source’ (hey, I feel like a real reporter now!) 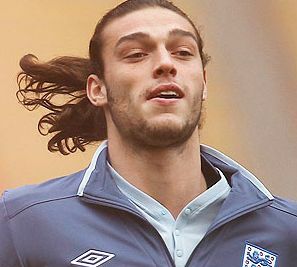 Andy Carroll is for sale, but so is everyone else at Newcastle United. 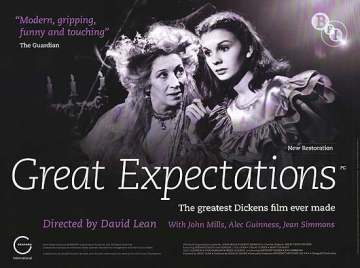 Is it a case of classic Great Expectations? First and foremost, you may not recognise the name above this article. I visit the ‘blog every day, I rarely comment but always read with great interest. I thought I’d start by introducing myself. I’m Mark, and I’m good friends with Mr .org himself, Toonsy! I often go to the games with him. 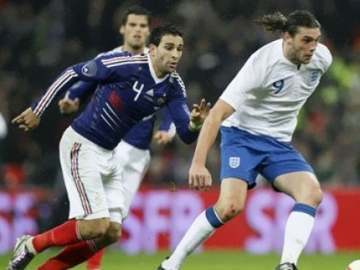 Like Toonsy, I currently live in The Midlands in a dive which is known as Rugby. 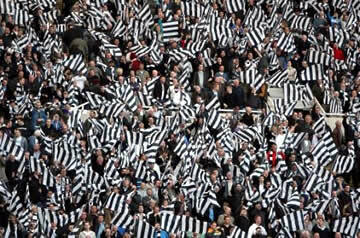 I bleed black and white and Newcastle United are my life. Its always been Sunderland or Newcastle in my family. Luckily when I chose my team I had the sense to stay away from the dark and unwashed side and opt for The Toon. Much like our No.9, who has a Sunderland supporting Grandma I think!